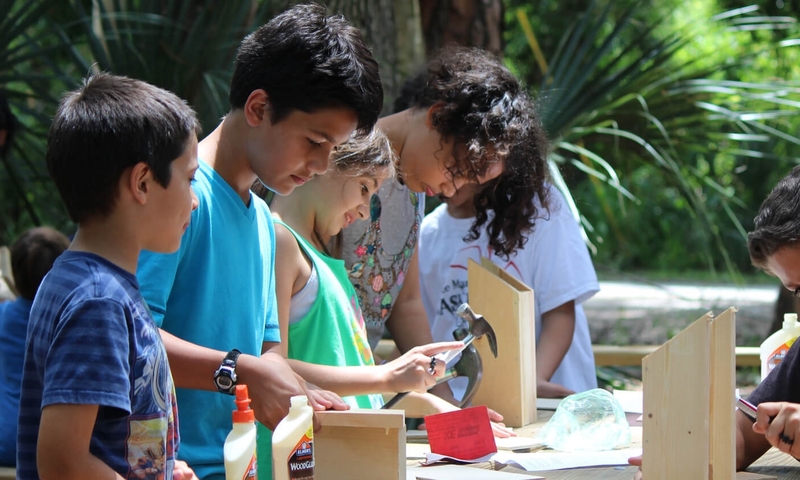 From wildlife to wild places, the Central Florida Zoo has plenty of opportunities for troop members to earn their badges in a number of interactive workshops. 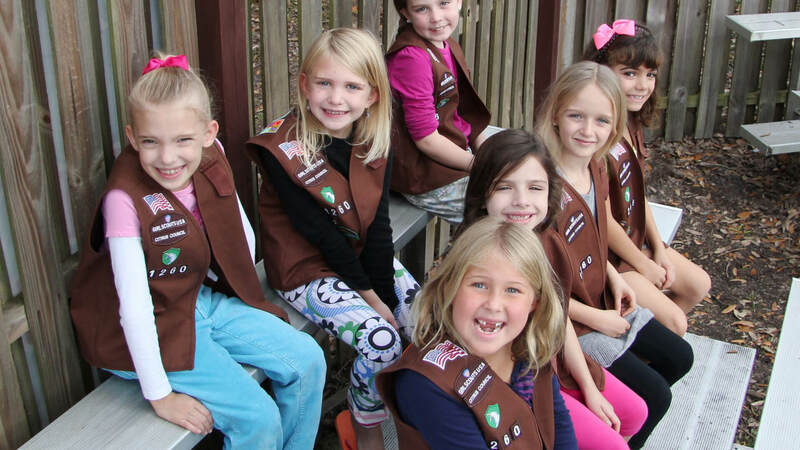 Even the youngest Scouts can earn merit badges at the Zoo with programs that put Cub and Boy Scouts in the center of all the wild action. 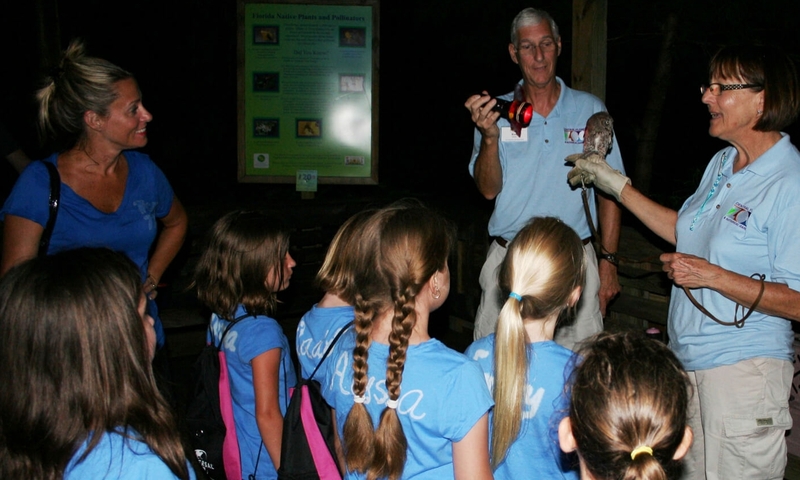 Let your troop experience the sights and sounds of the Zoo after dark with our overnight programs, including hikes, camping and more! 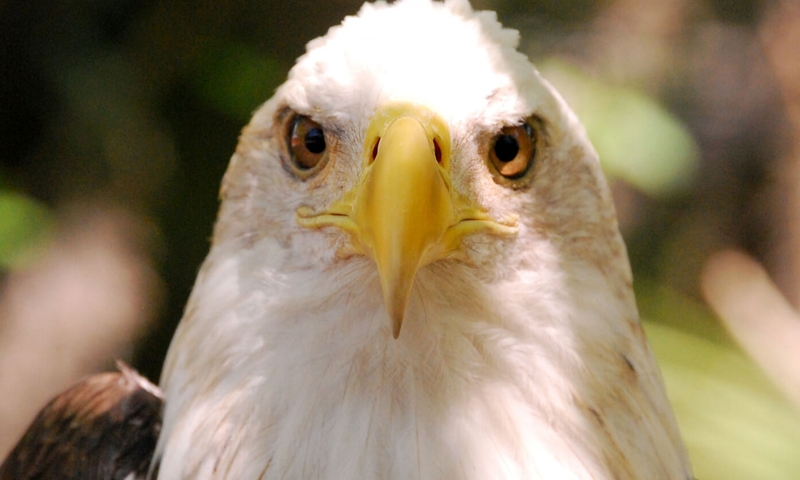 Experience the wonders of the wild with a program custom-created just for your troop of young explorers.